Hello everyone happy new month! Welcome to the month of July, I hope last month(June) was a nice month for you, mine went well I accomplished a lot last month what of you? 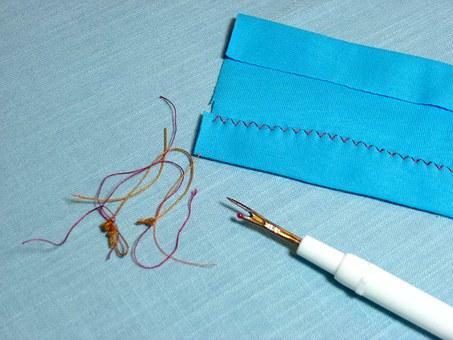 So this month am kicking off with introduction to sewing, lately I started a sewing class and am happy it’s going well with me and I would love to share with y’all.sewing with the right equipments gives you a desired end and makes your work neat. 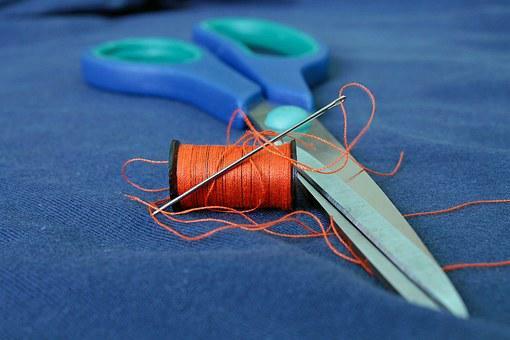 Sewing is all about cutting a piece of clothing and join it together to make a fitted clothe, sewing is fun and saves you a lot of money(sewing for yourself and not always shopping for clothes) while it gives you a lot of money(that’s the love in fashion). 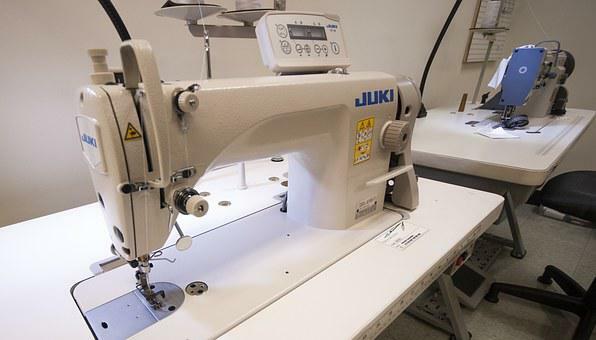 so to start sewing you will need some equipments but I will really say that you need knowledge of how to use a sewing machine(that’s the first among the list) so to sew you will need the following equipments. 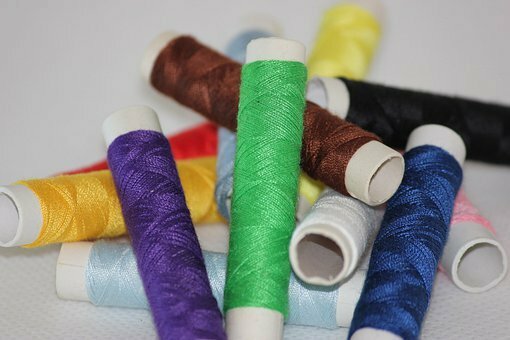 Comes in many types though(zig zag,trimming, button-hole, embroidery etc) it is used for cutting a fabric and making finishes on a fabric. 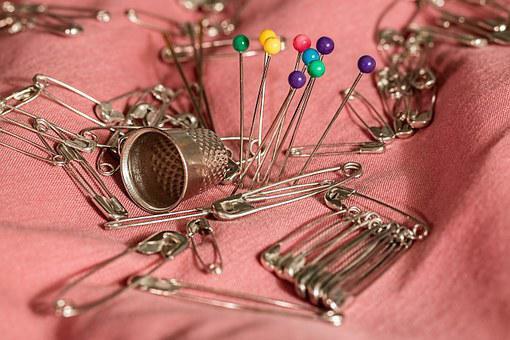 Simply for holding your pins straight to prevent injuring yourself or losing your pins, you can even use a magnet to do so. 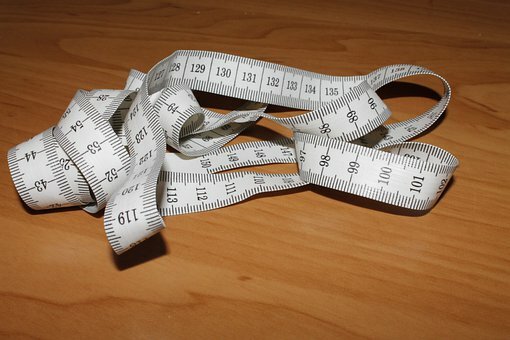 Aids in taking straight measurements and drawing straight lines. Designed for ripping of a seam. Comprises of tailors chalk, pencils, ink and tracing wheel, they are used for marking a fabric. For protecting the hand while using a needle. 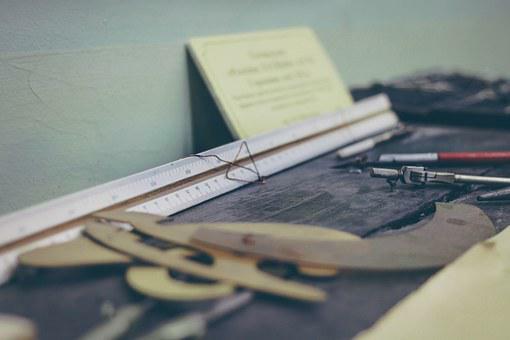 The above are important sewing tools, others follow and that’s all about sewing tools, while you buy; get high quality so that it lasts for you. Reasons why you should read more. Things that make you lose weight fast. [ Smiles ] Hmm. This is absolutely out of my league. 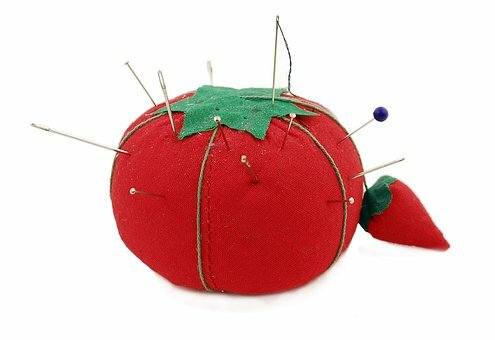 However, a lot of women are going to find sewing interesting. 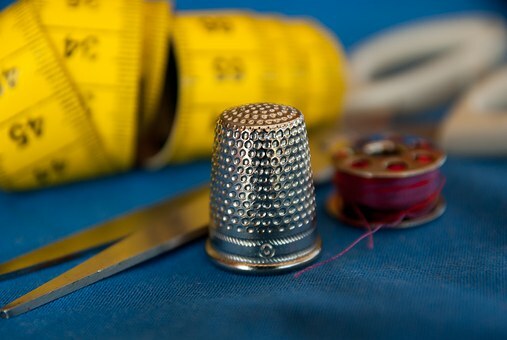 For the record, there are a lot of men who sew too; but, I am not one of them. Clearly stated renard but sewing is fun and intresting, majority of the dressmakers I know are all women, thanks for commenting.